H.13288 This magnificent residence has a perfect balance of exquisite contemporary luxury and European interior design and flair with great attention to detail. 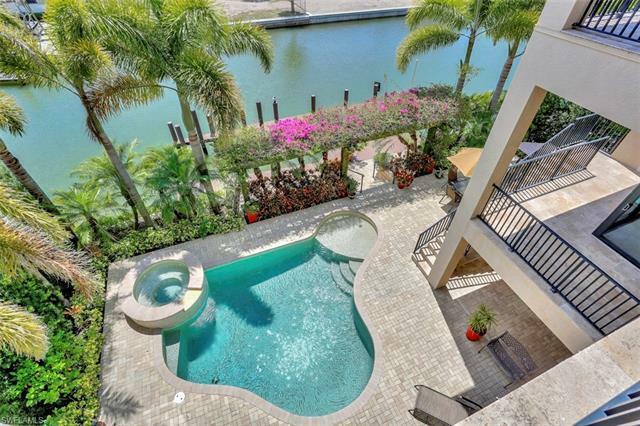 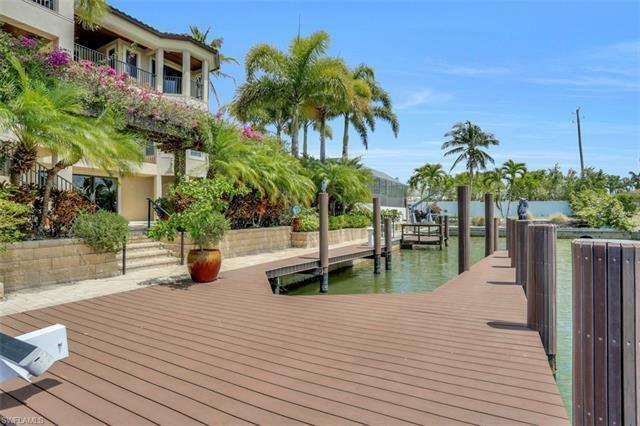 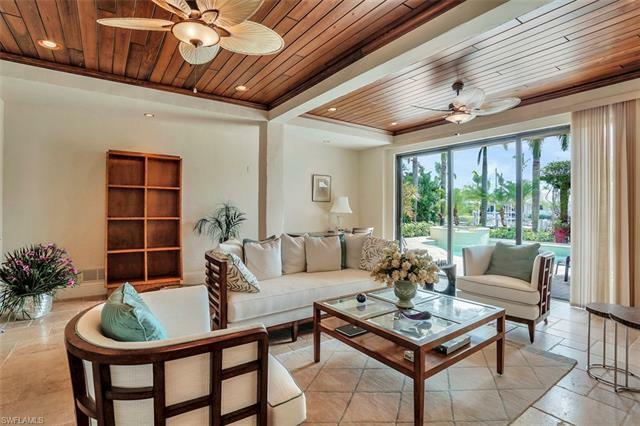 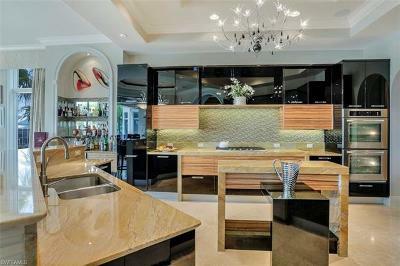 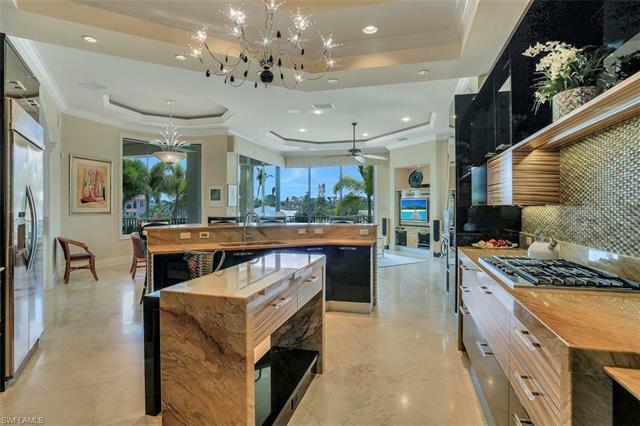 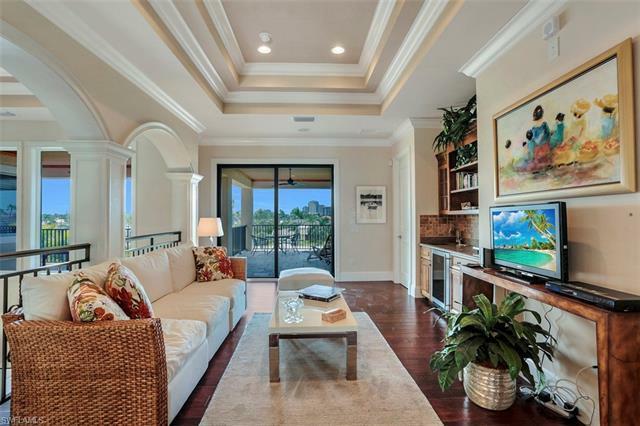 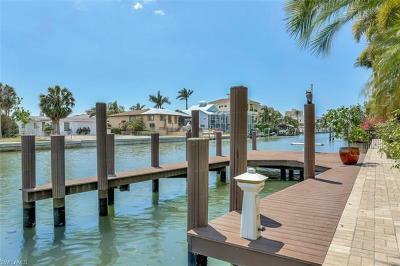 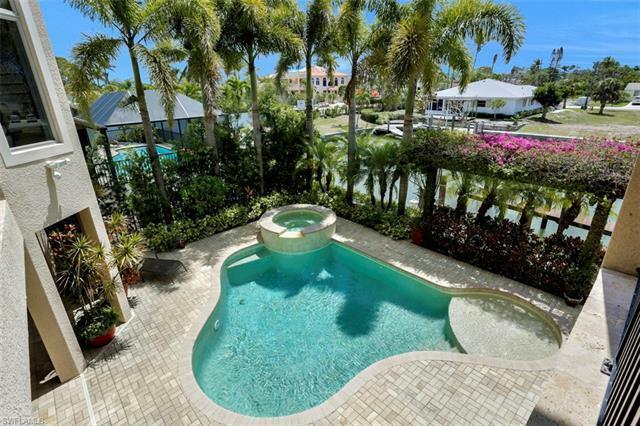 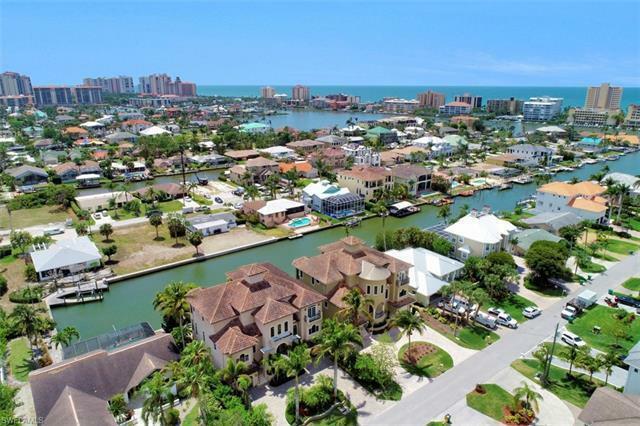 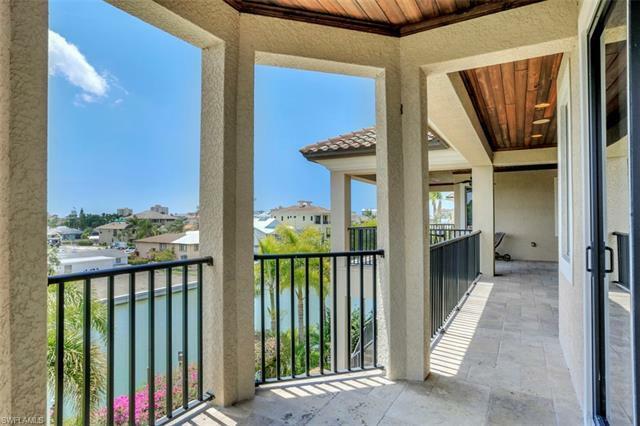 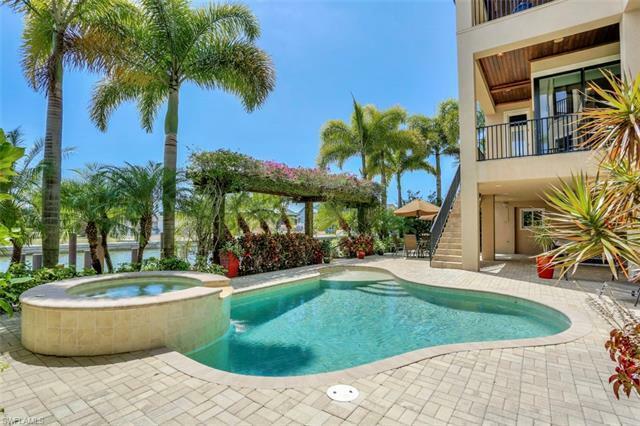 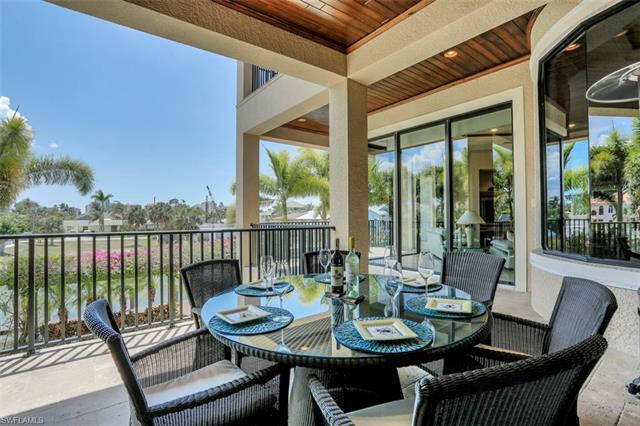 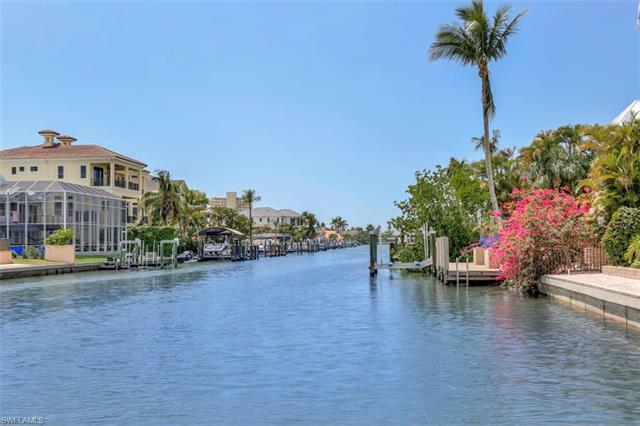 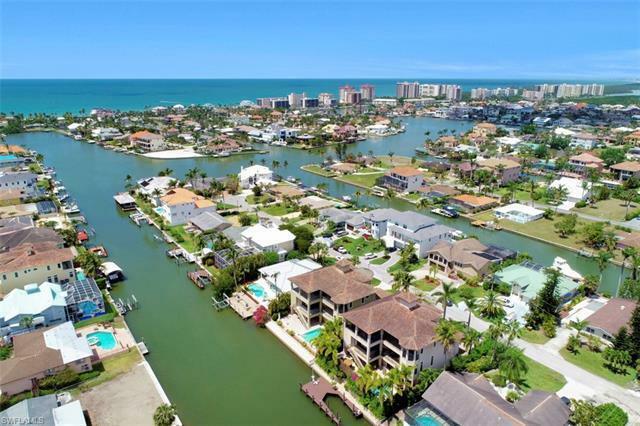 It's four bedrooms plus den / six baths, located in one of the finest boating communities Naples has to offer with direct Gulf access. 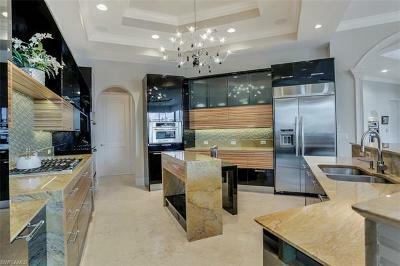 All rooms are filled with light due to its southern exposure. 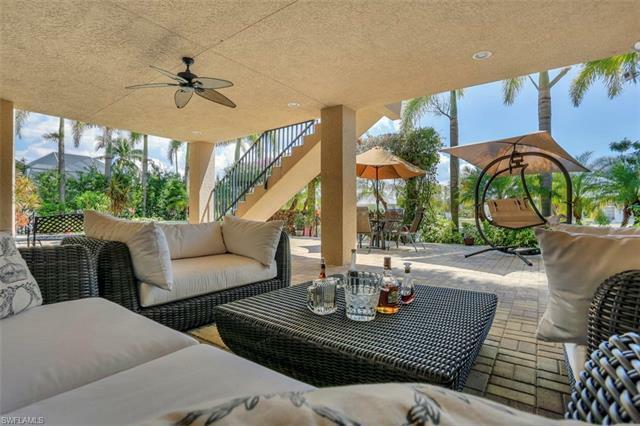 It features over 5000sf under air plus 5000sf of outdoor space. 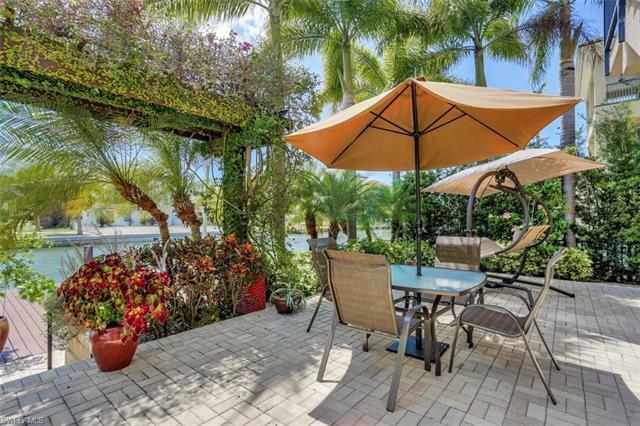 The luscious landscaping gives it a very special touch. 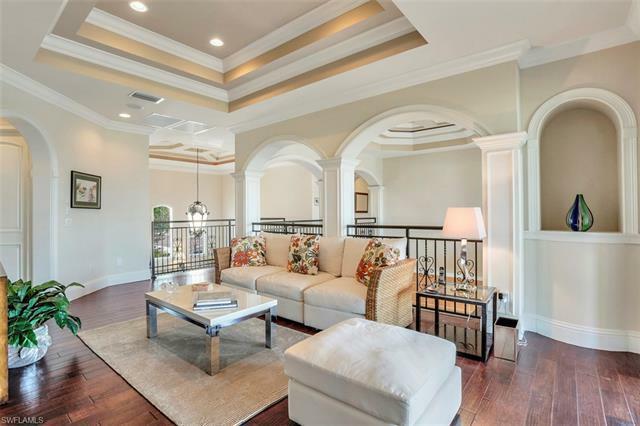 A perfect home to enjoy and entertain - AND truly move-in readyCustom Italian kitchen, exquisite cabinetry, marble & granite countertops, extensive millwork speak to the exceptional quality of this homeAn airy 3 story floorplan is accessed by a gracious staircase or elevator. 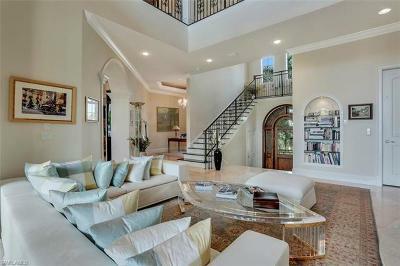 All floors offer spacious covered terraces. 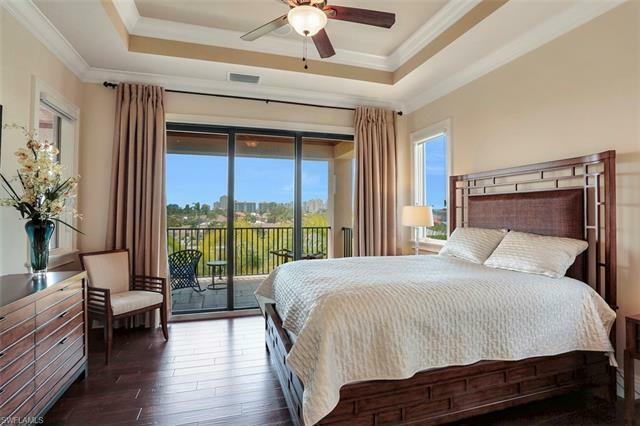 The Guest Suites are located on the third floor, the Master Suite is on the second floor, allowing utmost privacy. 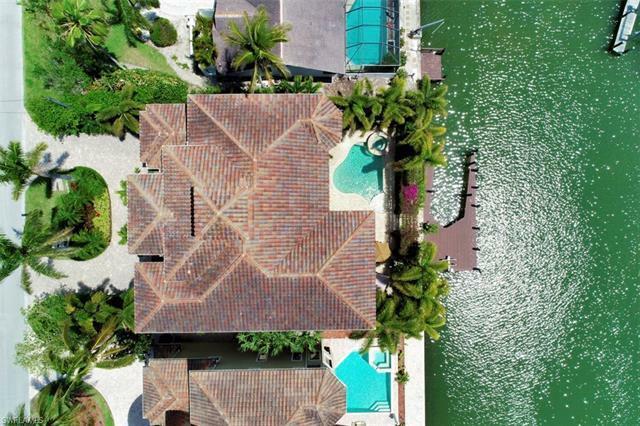 Tinted, impact windows, hurricane secured garage doors, a monitored alarm system with cameras will give the owner peace of mind.Other notable features include a 44 foot boat dock with electric and water supply, a jet ski lift a resort style pool and a spacious 4 car garage!